Having lived in Edenbridge since the 60’s we have great knowledge of most of the properties. We think you will find us a refreshing company to deal with. We have a very personal approach to every job we undertake, it may even put you at ease knowing that we are a family run company… no salesmen! We have a great relationship with some of the best suppliers which enables us to pass on savings to you. 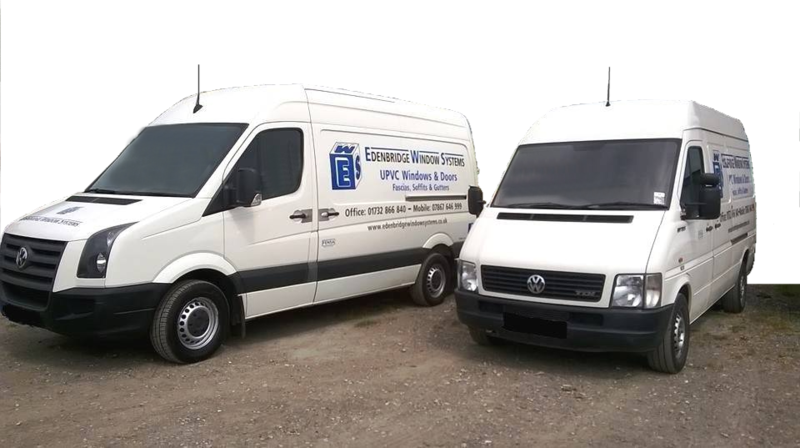 So, whether it’s your windows and doors that need changing or even just a misted double Glazed unit in need of changing – you know that there is a local company that cares –Edenbridge Window Systems.